When you have a problem with your automatic garage door, give us a call and we’ll send a qualified technician to fix it. Find out more about our available services covering most door and opener brands. 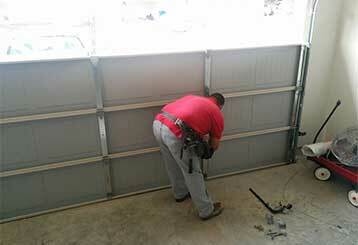 Garage door repairs can become necessary from time to time. Our service technicians are highly skilled in dealing with all sorts of problems in a timely fashion. Click here to learn how we can help. 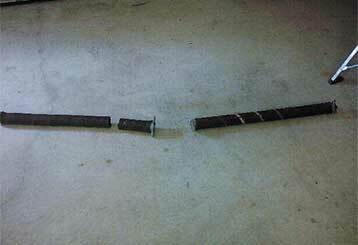 Garage door springs can be extremely dangerous to handle without the proper training. Contact our professional technicians when you find yourself in need of replacement. 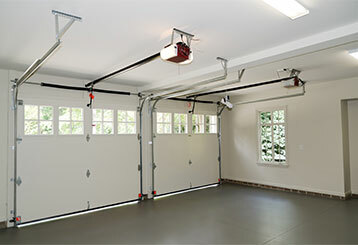 Garage door openers need to work smoothly, silently, and reliably day in and day out. We provide opener replacement, repair and installation services - click here to learn more. We provide a wide range of garage door maintenance services to make sure your door isn’t developing any issues; you can find out more about what we offer by clicking here. 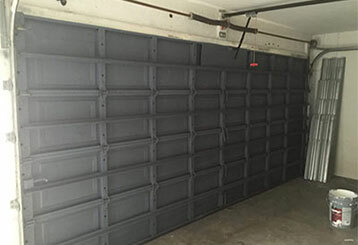 Our company is not only a leading garage door service provider. 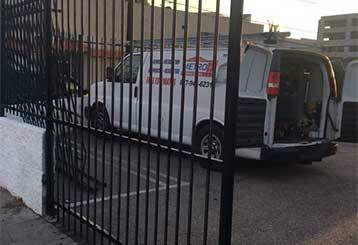 Our professional servicemen are specialized gate repair technicians as well. Click here to learn more.